We are thrilled to announce the news that Rosenthal Musikmanagement now represents the Trio Zadig in Germany! 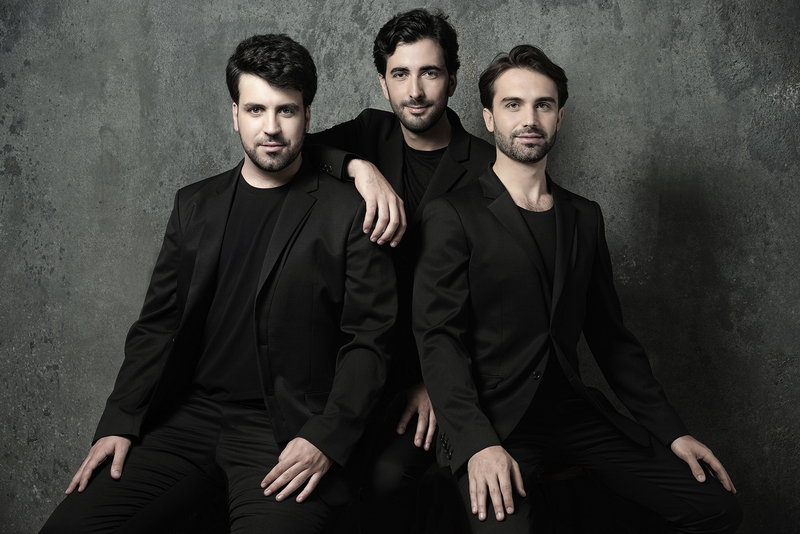 This young French and American piano trio was founded almost four years ago in Paris, when childhood friends Boris Borgolotto and Marc Girard Garcia crossed paths with the American pianist, Ian Barber. In just a few short years, they have won several prizes in the US, France, Italy and Austria. Their charisma, passion and depth of interpretation regularly wins over audiences all over the world, from Shanghai City Theater to the Paris Philharmonic. The Zadig Trio is currently a resident of the Queen Elisabeth Music Chapel, alongside the Artemis Quartet. They are also the first trio resident of ProQuartet in Paris, and are generously supported by the Banque Populaire Foundation.